August 2012 – Behavior Matters! I’m consulting with a 12 Billion dollar sales division of a Fortune 500 company regarding the future of their reward and recognition system. Without going into much detail, they are trying to take a strategic approach to how they can improve the effectiveness of their reward programs. As part of this process, we are using the 4-Drive Theory as a model to help guide how we build this system. As one can imagine, the organization’s current reward and recognition programs rely heavily on the Drive to Acquire & Achieve. By far, this was the predominant focus for over 90% of the components. Additionally, our research showed that the current system has a number of legacy programs and other recognition items that are no longer strategically aligned with the organizational mission. So while both the incentive compensation and the non-cash components easily activated the drives to acquire and challenge, group trips and other recognition were more likely to tap into the drives to bond and defend. 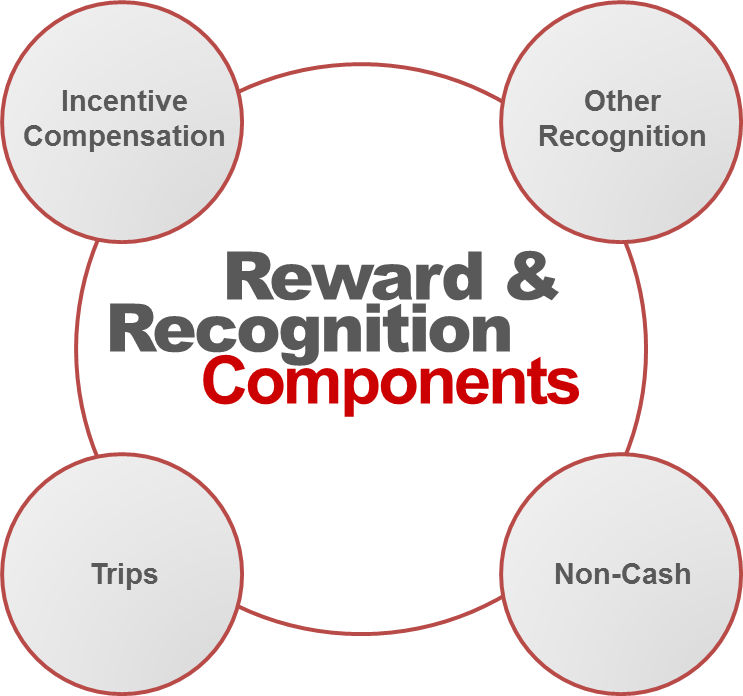 This provided us with a framework to think about how we could leverage all four drives with various reward and recognition programs. 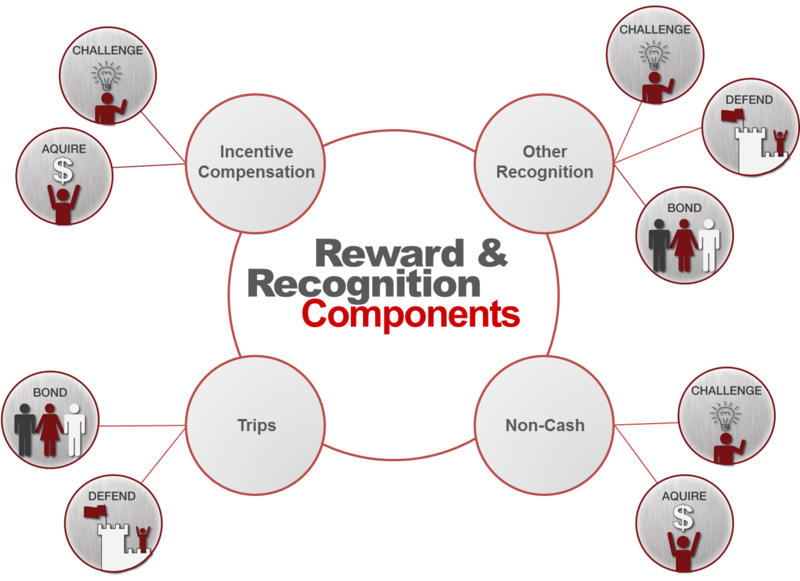 While this is a high level perspective, it does provide a company with way to think strategically about their reward and recognition system that aligns it with the 4-Drive Model. We were able to map out specific programs within this framework that provided both a means for effectively driving behavior as well as leveraging all four drives. To our knowledge, this framework has not been used previously within a large company. We are very excited about how this is being applied and the impact that it will have. Please let us know if you have any questions or thoughts by leaving a comment below. Thanks.